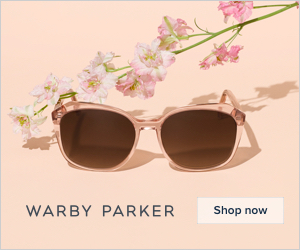 Warby Parker Home Try-On & Enter to Win a Mystery Goodie Box! THIS GIVEAWAY IS NOW CLOSED. This post contains compensated affiliate links. Thank you for supporting the brands that support this blog. 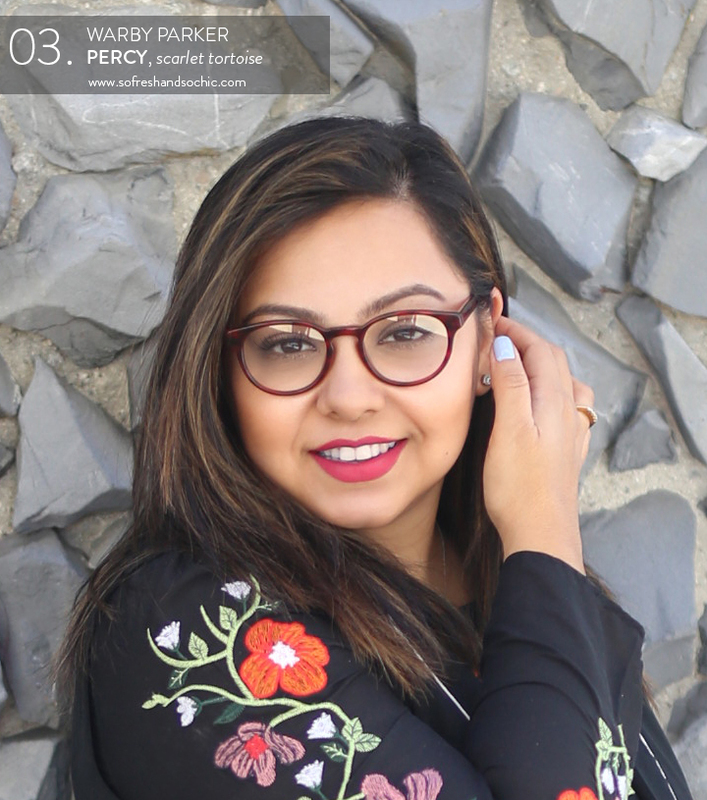 The winning pair from my Warby Parker Home Try-On, as chosen by you, was Percy in Scarlet Tortoise with over 50% of the vote! The winner of the giveaway is Hannah B. Congratulations, Hannah! Check your email for next steps. Thank you to everyone who entered. I appreciate your vote! Well this certainly feels like déja vu, doesn’t it? A while ago I ordered five frames with the Warby Parker Home Try-On program. I asked and you kindly helped me choose a pair which I really loved. Then #reallife happened and I never actually got around to ordering myself a pair of glasses. 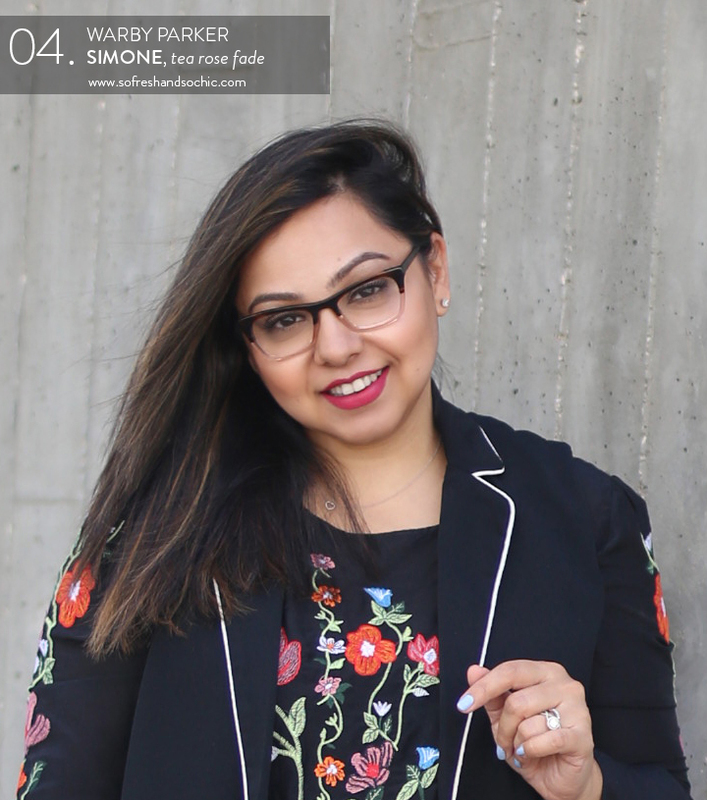 About a month ago, my old glasses broke so I ordered five new frames in a brand new Home Try-On (because, why not), asked my lovely friend Samira to take some photos, and here we go again! 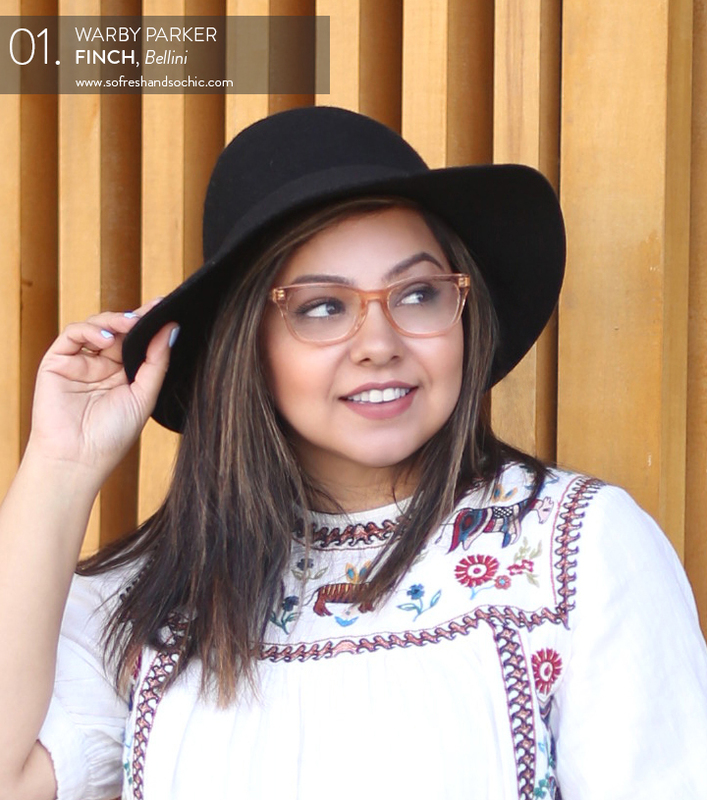 Once again, won’t ya do a girl a solid and vote on the prettiest frames below? Like last time, I will once again choose a random winner and you will get a mystery box full of no less than 5 amazing goodies! It’s gonna be a good one, so hurry up and vote below! 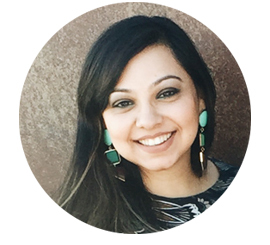 Help me choose a brand new frame from Warby Parker and be entered to win a Mystery Goodie Box! PIN this image and spread the love, won’t you? Remember I will wear these daily so not only do they have to suit my face, they also have to look hella cute with a wide variety of jeans and T’s which is pretty much my entire wardrobe. Let’s go! 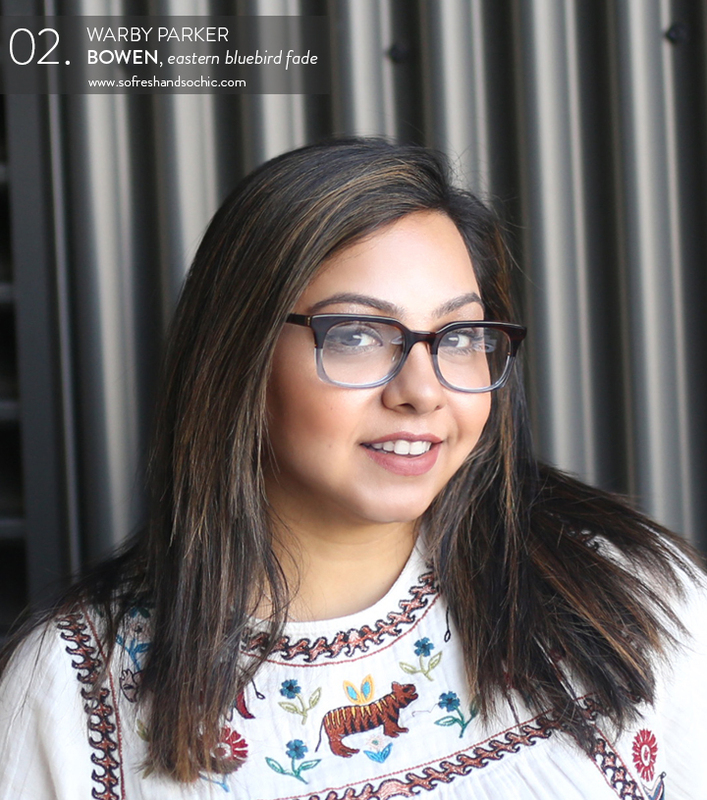 Warby Parker Home Try-On: Part Deux! These are the Finch frames in Bellini. Warby Parker Home Try-On: Part Deux! These are Percy in Scarlet Tortoise. I’ve never worn red frames before but I’m kind of loving them! Warby Parker Home Try-On: Part Deux! These are Simone in Tea Rose Fade. I quite like these! Warby Parker Home Try-On: Part Deux! 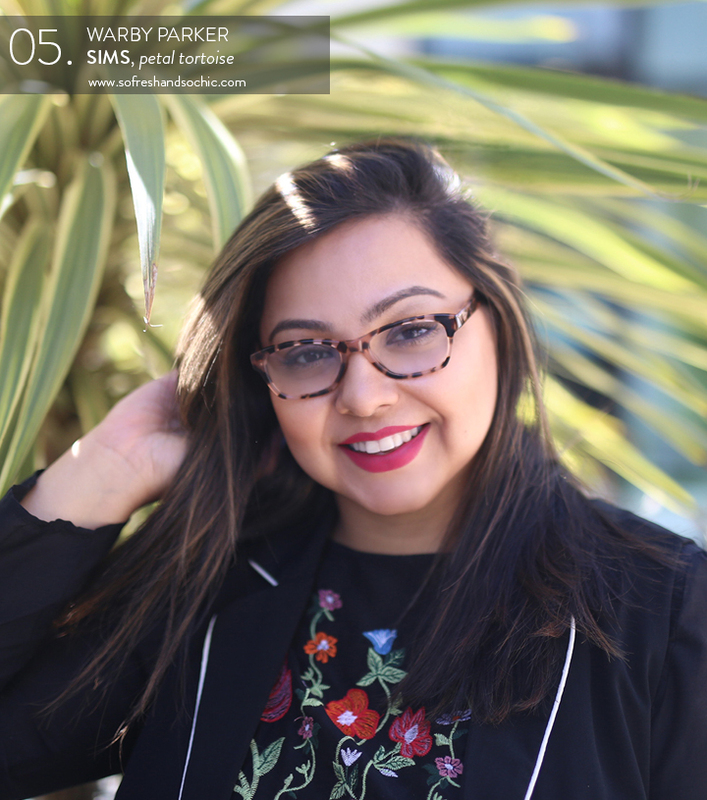 And lastly, these are Sims in Petal Tortoise. My safe choice, if you will, only because I have owned similar frames in the past. So what do you think? Vote in the poll below, remember to enter multiple ways for more chances to win, THANK YOU and GOOD LUCK!